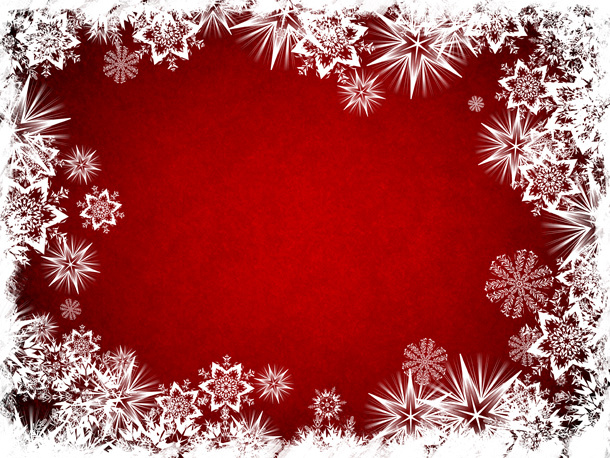 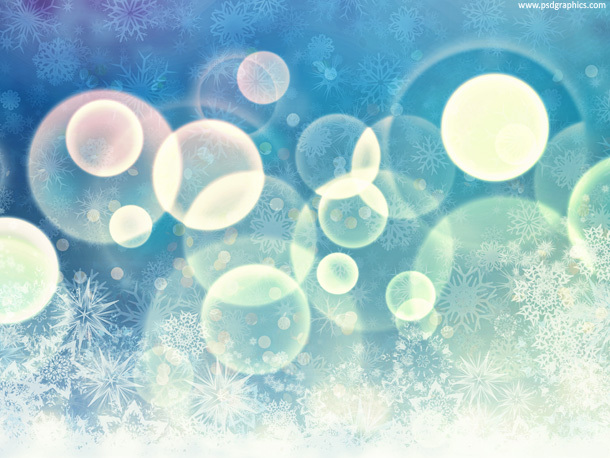 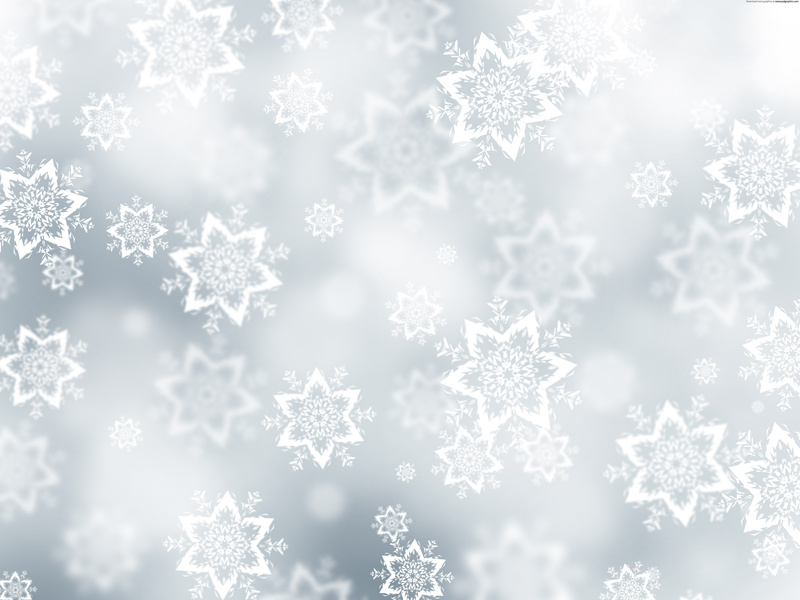 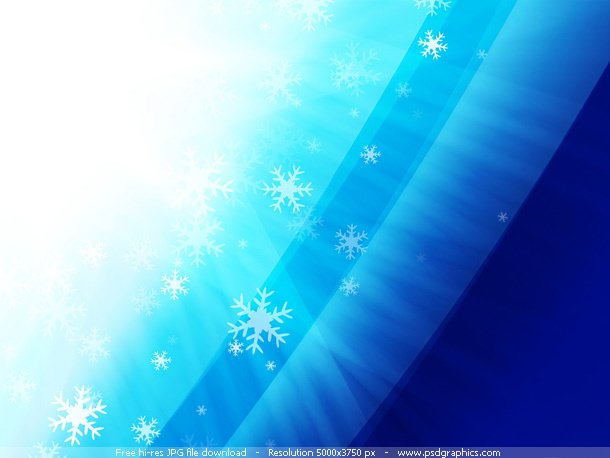 Christmas snow background, blurry bright environment with falling snowflakes. 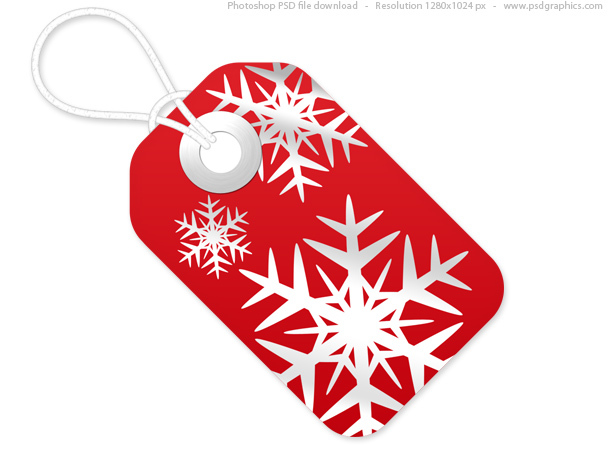 A beautiful artwork for printed Christmas cards or web designs. 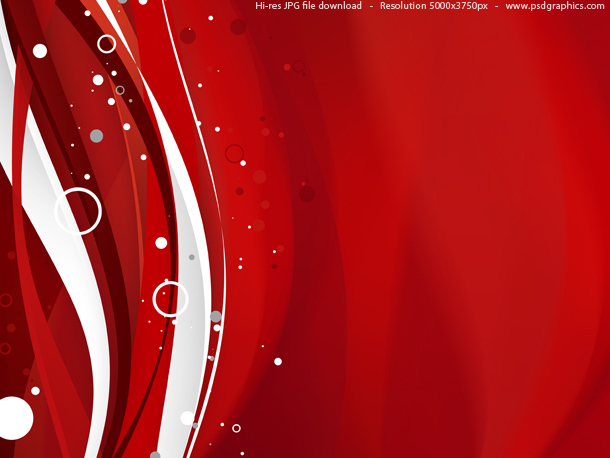 41 queries in 0.128 seconds.